logged into my training log and what did I discover! Last time I had a ride was in September 2014. 11 months! Anyway waist line was telling me something…. Probably been too busy working and also making horns for keen audio enthusiasts around the planet. 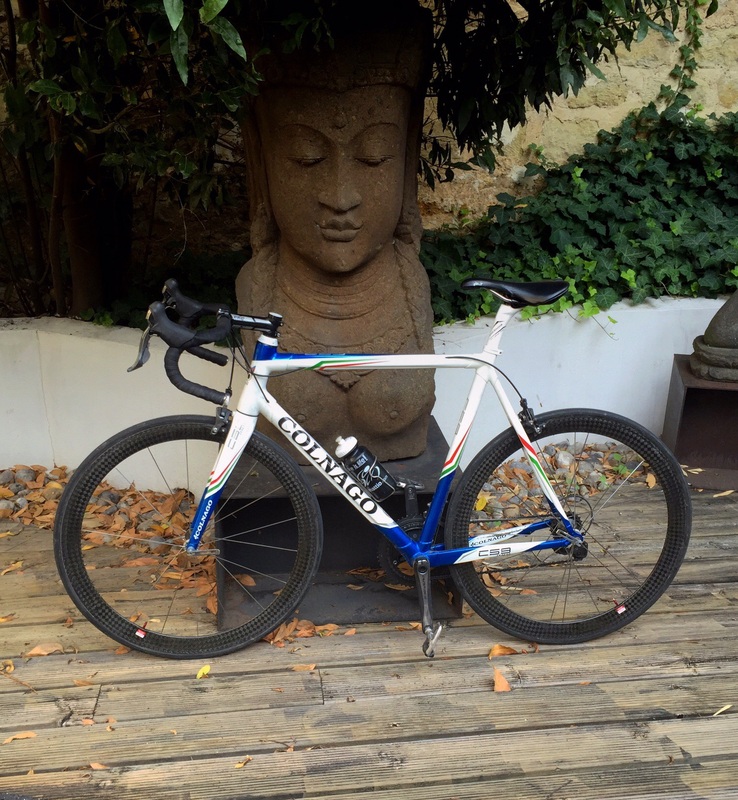 So so back to sport….and yes this bike can go faster than I can! ‹ PreviousBlack is back and plays with ancestors….